Music is life. And your earbuds connect you to your music. So why settle for tinny, distorted sound? True music lovers know that a good pair of earbuds can make all the difference. 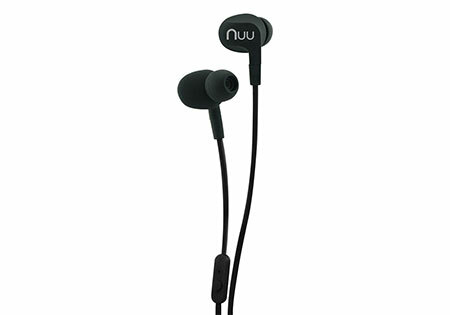 NUU Waterproof Earbuds are loud, clear, and comfortable — and they’re IPX6 certified, so you can wear them in the rain or shower. Plus, their rubberized flat cable design means they’ll never get tangled. Sounds good, right?